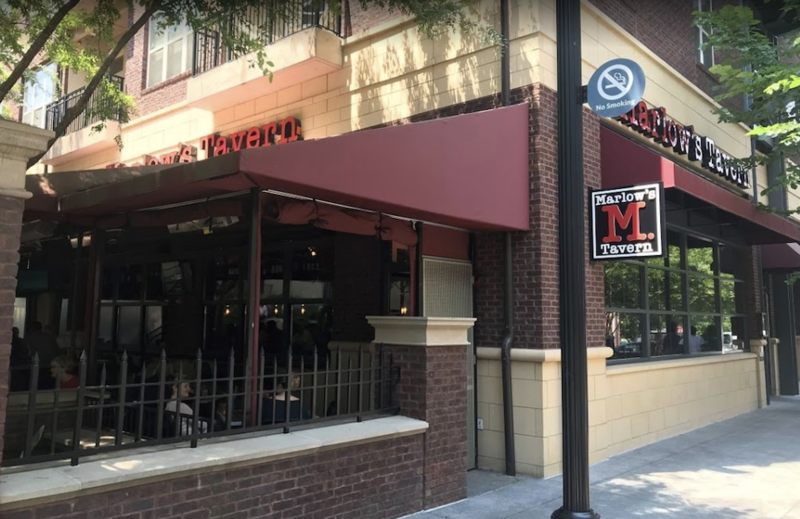 Marlow’s Tavern has closed its doors in Emory Point, at 1520 Avenue Place Building B, Suite 120. The restaurant chain’s last day in business in the Druid Hills mixed-use was March 29. “We have decided to close our Emory Point location in order to focus on our future growth,” a company spokesperson told What Now Atlanta in a prepared statement Friday. Marlow’s Tavern has 17 remaining locations in Georgia and six in Florida, according to the company's website. A new location is planned for Madison Yards in Reynoldstown. The restaurant is the second Emory Point business to close in recent weeks. Retailer Francesca's shuttered in the mixed-use in late-March. string(47) "1520 Avenue Pl Bld B, Ste 120 Atlanta, GA 30329"
There is less and less there all of the time. Definitely no reflection on Marlow's Tavern which is a very popular brand. This shopping center is just weird. I avoid it at all costs. It's not easy to get around in and parking is not convenient.